When it comes to getting a job done, thriving businesses count on reliable tools that add value and streamline business processes. 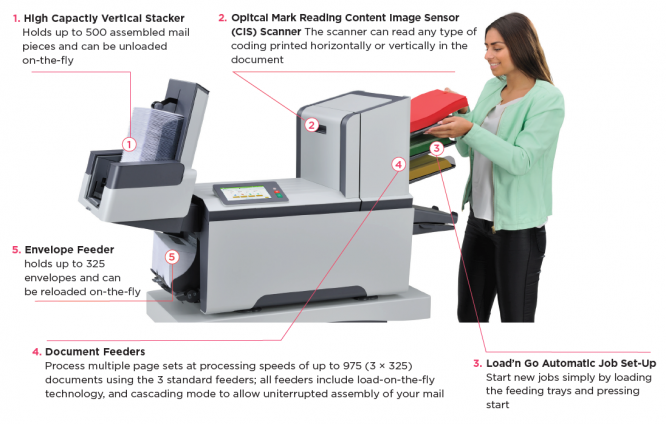 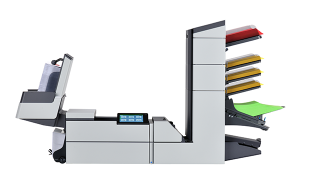 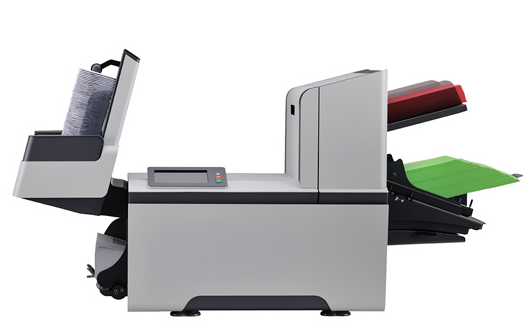 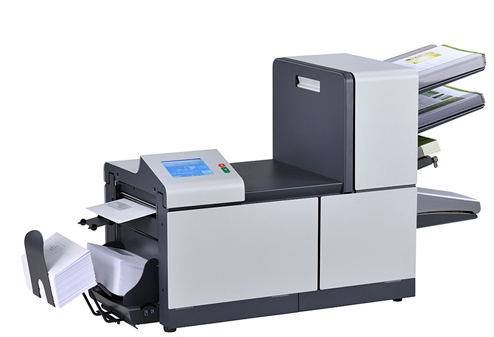 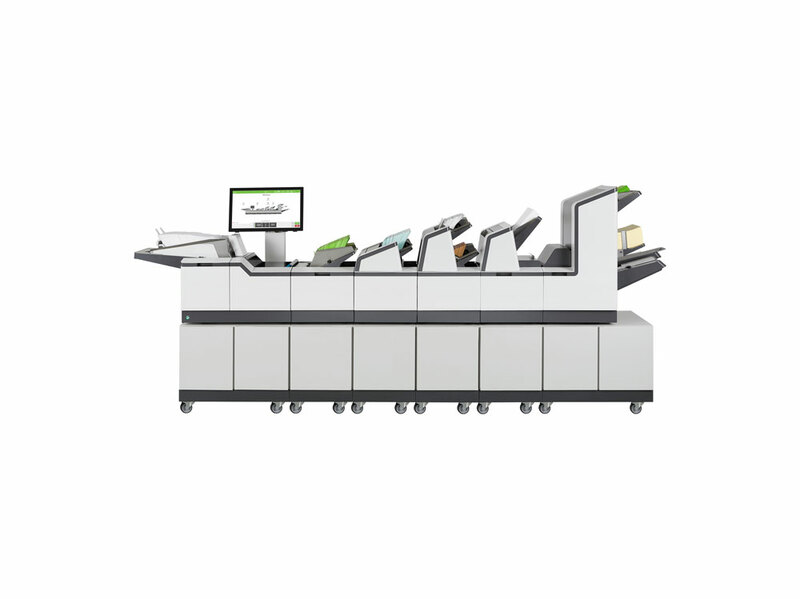 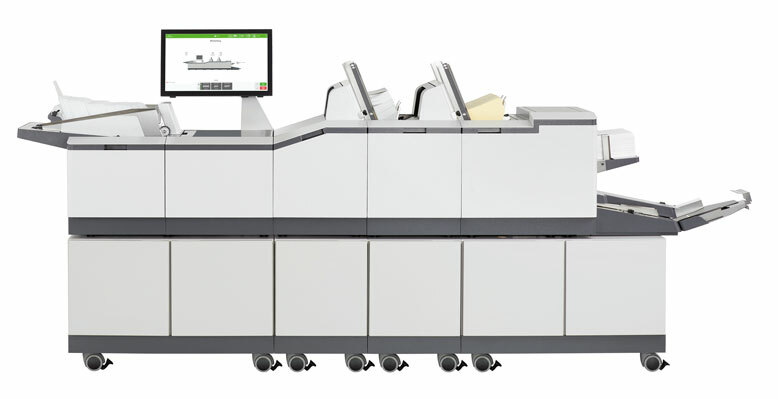 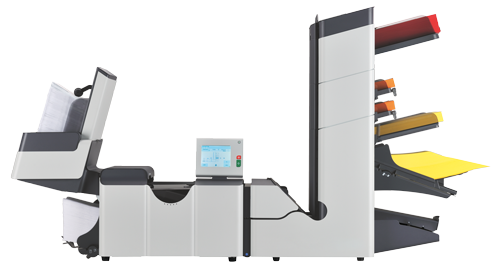 Neopost’s Intelligent DS-75i delivers industry-leading productivity by combining unparalleled ease-of-use with intelligent features to assemble a wide variety of mail pieces including direct marketing campaigns, invoices and monthly statements. 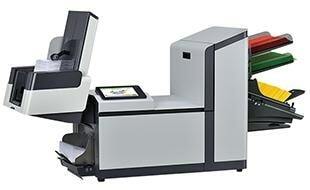 The DS-75i can be connected to your network to provide you with access to unique online services such as remote assistance and remote diagnostics to help you reduce downtime and minimize assembly times. 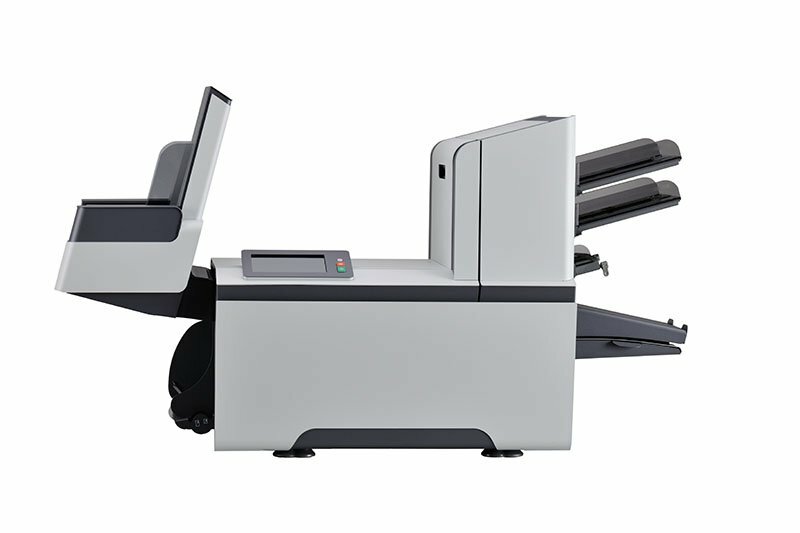 With its compact footprint, large loading and unloading capabilities and many intelligent features, the DS-75i fits perfectly into any work environment.